Dr. Amod C. Umarikar received the B.E. degree in Electrical Engineering (Electronics and Power) from the Amravati University, Amravati, Maharashtra, India, in 1998. He received the M.Tech. degree in Power Electronics and Power Systems from IIT Bombay in 2000. He received Ph.D. in the faculty of Electrical Sciences from Indian Institute of Science, Bangalore, India, in 2006. He worked as a Postdoctoral Associate in the University of Minnesota, Minneapolis, USA from July 2007 to January 2009 and as a lecturer in BITS Pilani, Goa campus, India from March 2009 to September 2009. 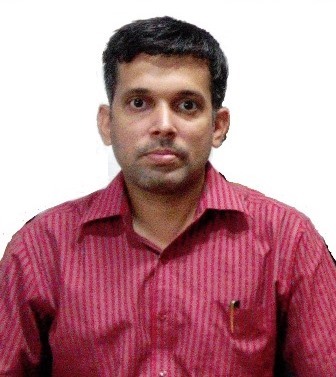 He is with IIT Indore since September 2009 working as an Assistant Professor in the School of Electrical Engineering and currently, he is an Associate Professor. His main research interests include applications of Power Electronics in Renewable Energy Systems, Power Quality and Smart Grid.